Join RDG principal Jono Neiger in Florida this April! 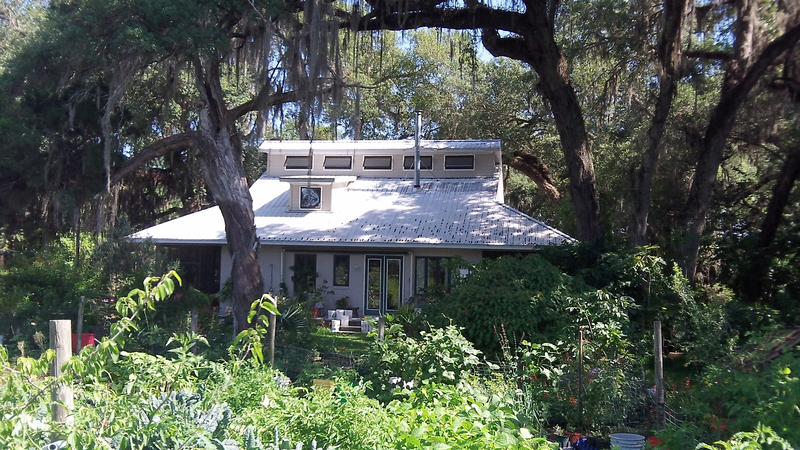 Jono will be co-teaching an Intensive Permaculture Design Course offered by Grow Permaculture, a permaculture design and consultancy firm based in the Tampa area. 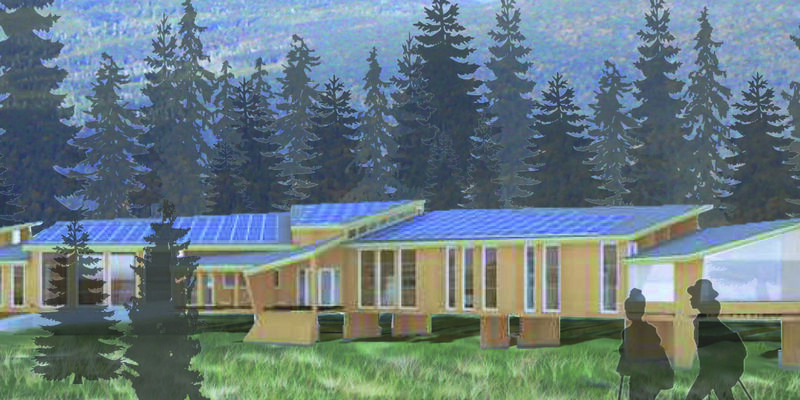 The two-week course will be held on their farm, located in a unique sandhill pine-oak region. The site features wild edibles like pawpaws, wild cherry, and dewberries and is close to springs, rivers, bike trails, and the Gulf of Mexico. 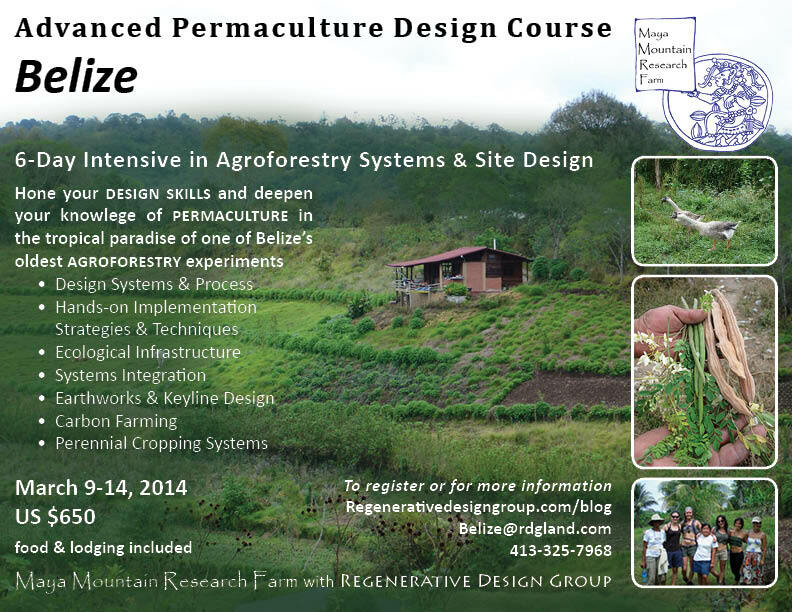 Come deepen your knowledge of permaculture design; master planning; site analysis; pattern recognition; edible landscaping; agroforestry; community revitalization; and more.